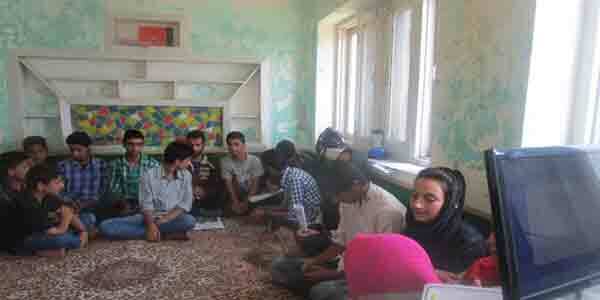 The YSLI is a program that aims to support young children affected by conflict in the regions of J&K. Building on the years of experience of working with young people, the YSLI initiative seeks to provide a more holistic framework for leadership development among the youth so that they not only build meaningful careers but become constructive citizens who advocate and nurture an equitable, just and caring society. The project beneficiaries were children in between the age group of 12-18 yrs. During 2015-16 the program reached out to children across the regions of Srinagar, Anantnag, Pulwama, Budgam, Bandipora, Ganderbal, Jammu, Rajouri, Poonch, Doda and Ramban districts in J&K. The young scholars, guardians, teachers and other stakeholders have been thoroughly involved in various activities of the program. As suggested by the scholars and their teachers some career counselling sessions were also offered for the students under this initiative. Around 180 scholars including 92 female scholars were benefited by the YSLI program whose comprehensive profiles are in record with the AMAN team.